LEICA MICROSYSTEMS, Microscoape, Sistem de viziune industriala, Microscopy, pe EUROPAGES. Founded as a family business in the nineteenth century, the company is now a global enterprise. Its leitmotif is “with the user, for the user”, put into words by Ernst Leitz I, the entrepreneur who led the business to world renown. 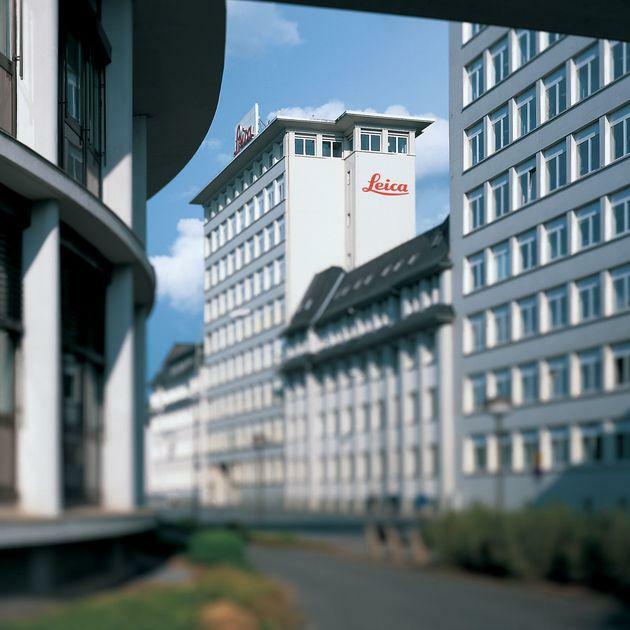 A historically close collaboration with the scientific, medical, and industrial communities is the key to Leica Microsystems’ tradition of innovation. Drawing on users’ ideas and developing solutions tailored to meet their requirements, the company continually sets new standards in markets it serves. This also applies to the services Leica Microsystems provides customers with: The company offers expert technical services, but also application support for all application-related questions.